Former anatomy student, Tracey Campbell, has spent ten years in prison for the murder of several of her classmates. With her career as a doctor in tatters she turns her attention to becoming an author instead. Washed up writer, Joanna Kipling, takes an interest in Tracey’s story and publishes it in her own name. Now, Tracey is on a new murderous mission of revenge. Just how much damage can she do from behind bars? 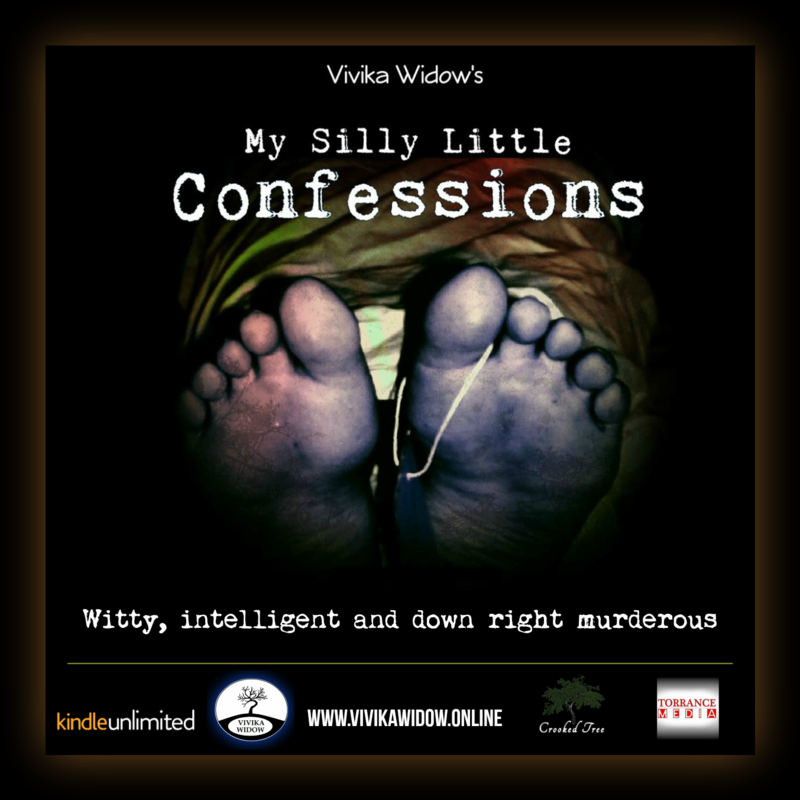 Click HERE to hear those rather silly confessions.